Thanks for you interest in being an affiliate of Flea Control Secrets & Ark Animals. If you don’t know what an affiliate partner is, read more here. 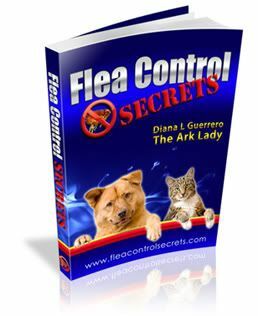 The Flea Control Secrets affiliate commissions are tracked through Clickbank, which is the Internet’s largest retailer of digital products. You’ll earn a 51% commission on all sales of this eBook. Clickbank processes all transactions and they will send you a commission check twice a month–it really is a great program. Your affiliate URL will direct traffic straight to the Flea Control Secrets sales page and your affiliate percentage is 50% of every sale. Once you have a Clickbank ID, close the window that opens to return here to enter your details below. Once this is done you’ll be sent additional resources using your unique affiliate link, so you can promote the ebook, Flea Control Secrets.